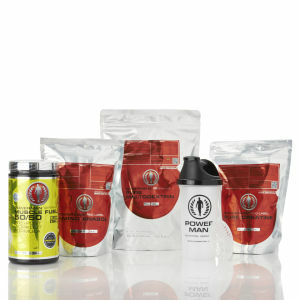 With the Powerman protein shake collection, meeting your daily protein requirements has never been easier. Each protein shake formula incorporates protein from the highest quality sources, from premium grade whey protein to our Powerman protein 85 enzyme release. Protein shakes are the most popular consumed sports supplements whereby the high protein content found in each Powerman shake can contribute to the growth and maintenance of lean muscle mass. 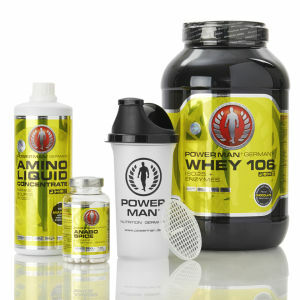 If you’re looking for a quick no nonsense meal replacement, a sustained protein release during the day or simply to increase your protein intake post workout, protein shakes with Powerman Whey 106, Protein 85 enzyme release and Multi 9K are ideal additions to your diet.